Healthcare firms: How can Docsvault help in meeting regulations? Home/Blog/Healthcare firms: How can Docsvault help in meeting regulations? Besides the need to meet HIPAA regulations, healthcare institutions also have to manage and mitigate the risk of personal information leaks. 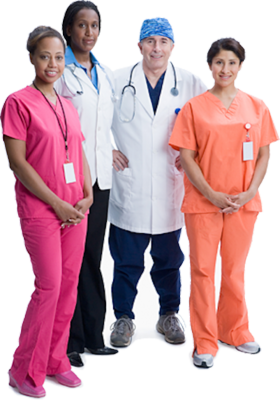 Docsvault can help healthcare organizations by storing and providing security to electronic data and records. It can protect important data and patient information, so healthcare firms don’t have a problem in complying with regulations and can also meet e-discovery rules. Electronic health records: Docsvault is an electronic repository where you can save all kinds of documents in their original format, so that when need arises you can have quick access to information. Securing medical and private data of patients for HIPAA: It is mandatory for all healthcare firms to protect all documents, their versions and the associated metadata to meet HIPAA regulations. Docsvault allows you to do all that and much more. It preserves associated metadata such as patient’s name, line of treatment and the date he / she was admitted and discharged. 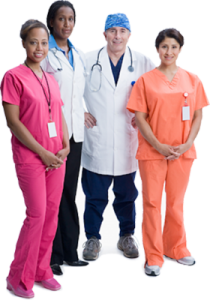 Portability of sensitive patient and clinic records: Docsvault saves, backs up and maintains all files in their original format ensuring portability of all data. Minimizing security breaches conducted by staff: Docsvault has a highly sophisticated security system, which ensures that no one can tamper with your documents and put your data at risk. Version control and audit trail are other tools in Docsvault arsenal that help healthcare practitioners to protect their interests during a trial by presenting version history and audits as evidences in court. All in all, Docsvault is an excellent entry-level document management software for healthcare organizations that need to meet government and HIPAA regulations.